Running a website, in order to reach a wider audience I’ve almost forced myself to sample a wider range of music that I wouldn’t normally listen to. As such I’ve discovered many artists that have probably been around a while or at least artists everybody likes that I’ve never never really bothered with. Here are just five of those acts falling under the category. 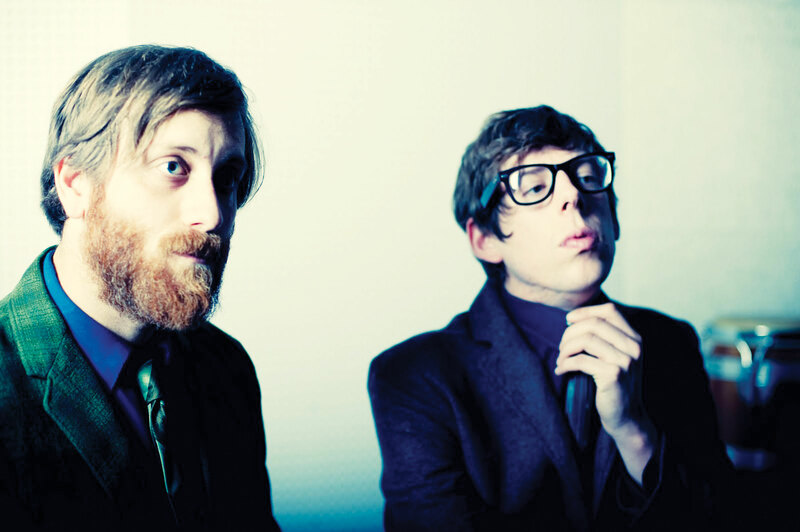 Of course I always recognised the name, but after they were announced to be playing Glastonbury this year (which I’m going to) I decided it was high time I started endeavouring in The Black Keys. I didn’t know one song before then, and after listening to the more popular Lonely Boy and Tighten Up I started looking at their entire catalogue. What an incredible duo they are, Brothers and El Camino I listened to from start to finish and I also had a look at their earlier work which was just as good. Mathangi Arulpragasam otherwise known as M.I.A. has been about for a while, she released her critically acclaimed debut album, Arula back in 2005, and then followed up with her more commercially successful sophomore, Kala, which was home to the gem that is Paper Planes. She certainly is an acquired taste and it took me months to appreciate her music, she fuses so many genres and sounds together that it’s often abrasive and hard to get into. However, once you see past the surface and look deeper she really is a talented, gifted musician. Who doesn’t like Kanye West? Well, his music at least. 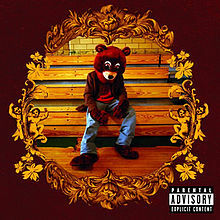 From Good Life, to Runaway, his extensive portfolio of work all began with his debut album The College Dropout, which was released back in 2004. For some reason it’s the only Kanye album that wasn’t on my hard drive, so I downloaded it, stuck it on, and then probably listened to it for about three weeks solid. Bar MBDTF, it’s my favourite Yeezy album and probably one of my favourite albums in general too. Again, despite being one of the most popular bands in the world, I never really got behind the Arctic Monkeys, if I’m honest I didn’t even like their most popular songs like I Bet You Look Good On The Dancefloor. However, with their most recent release AM, I went at it with an open mind, the singles were incredible and upon listening further the rest of the album followed in suite, listening to AM, I realised what I had been missing. I’ve always been aware of what people think of A Tribe Called Quest, I know their work is raved about and I know that Q Tip has always been pretty good. 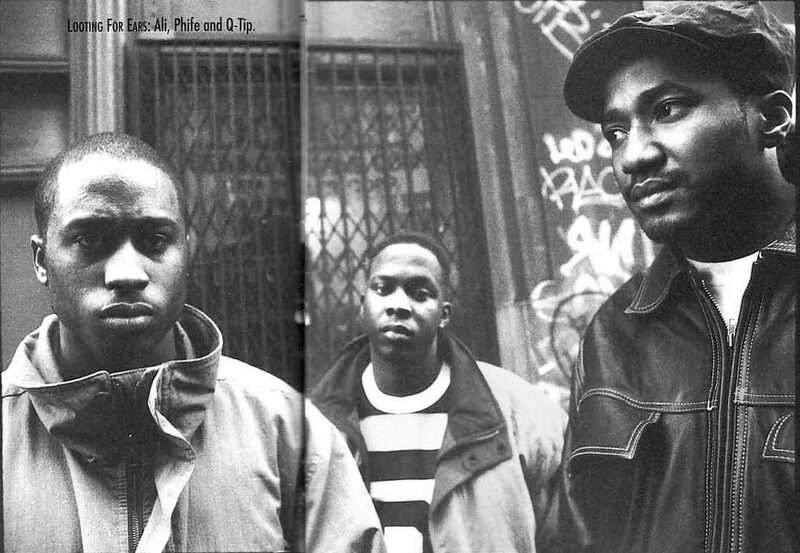 Talk about the understatement of the century, after listening to The Low End Theory and a few other of their more popular tracks, I think that Q Tip is genuinely one of THE most underrated figures in rap. The samples on The Low End Theory are expertly crafted against the Tribe’s vocalists and songs like Scenario rank very very highly on my list of all time rap songs.